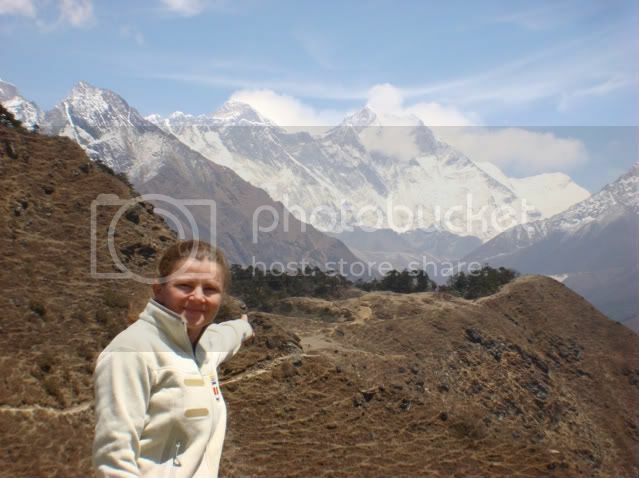 Gina is now in Dingboche, on the trek to basecamp. The elevation there is about 4410 meters, or 14,400' . Yesterday, she went on an acclimitization hike to 16,000'. She is feeling good, not feeling the altitude at all (she never does!). They are still about 4 more days from basecamp, as they can only go a few hundred meters (500-600') higher each day. 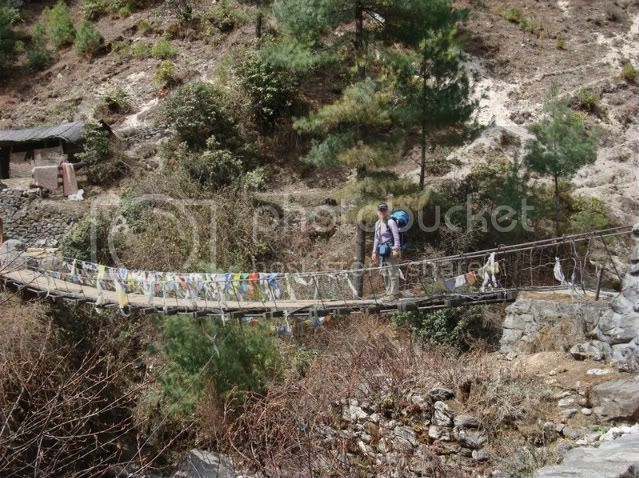 But they plan to be in basecamp in time to do the Puja Ceremony by the full moon coming up. They hope to start climbing through the icefall around April 23.